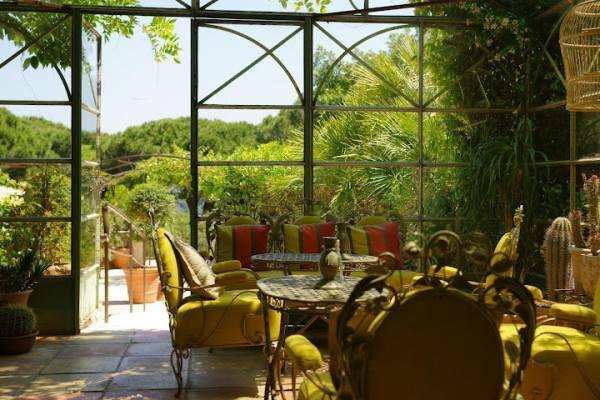 The trés chic Villa Marie welcomes visitors to the Côte d'Azur with warm hospitality, splendid luxury, and stunning views of the Bay of Pampelonne. 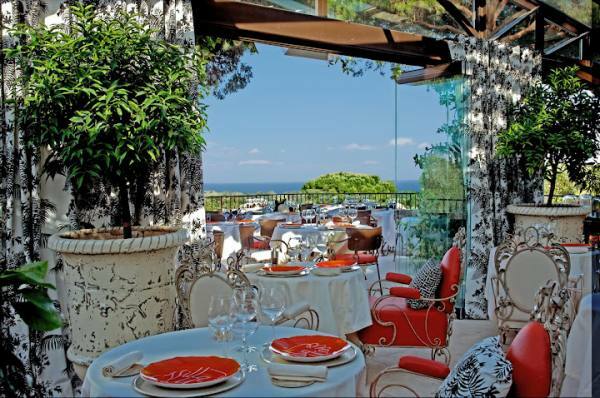 The Marie is located on the French Riviera overlooking the Bay of Pampelonne. 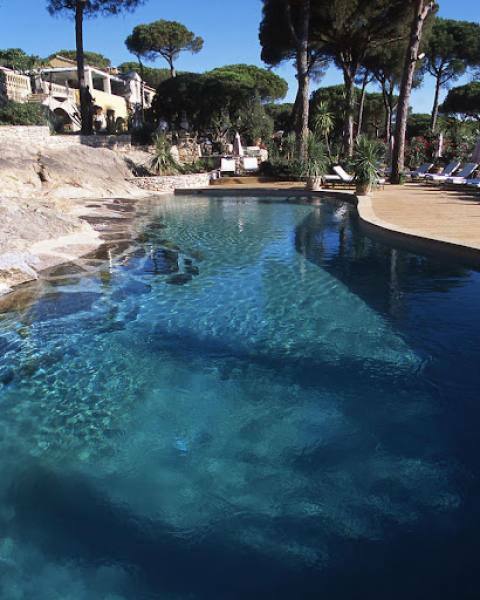 It has an outdoor pool, a sunbathing terrace and each room opens onto a patio or garden. 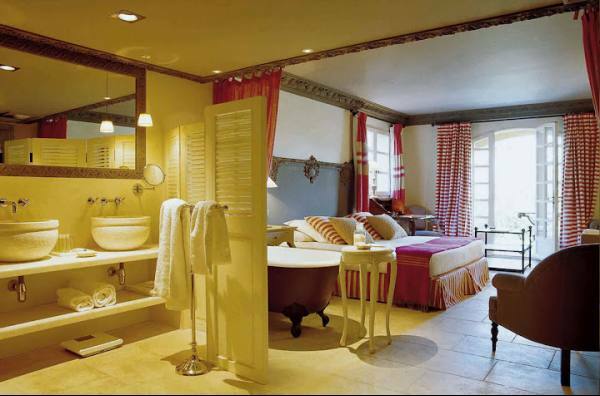 Each Villa Marie guest room is individually furnished and equipped with a large en-suite bathroom, sofas, TV and free Wi-Fi internet. 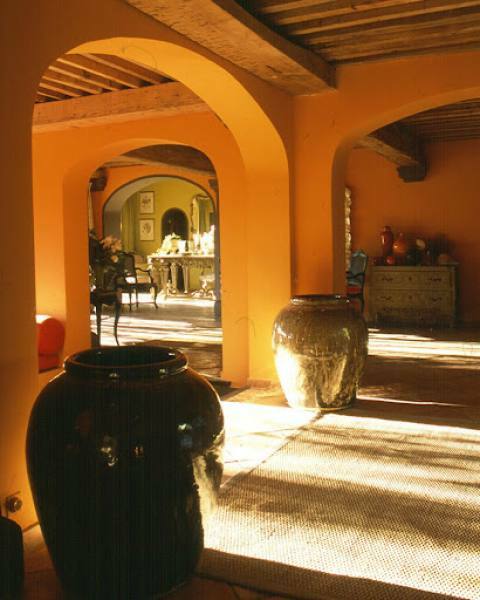 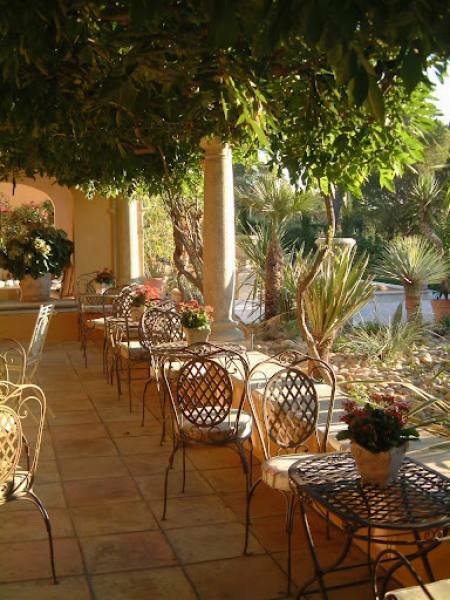 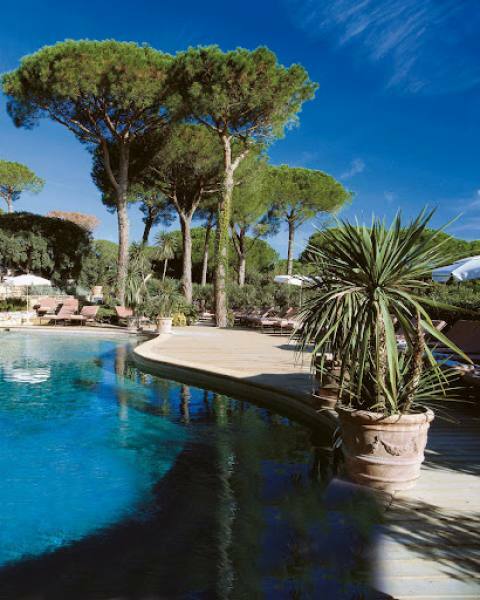 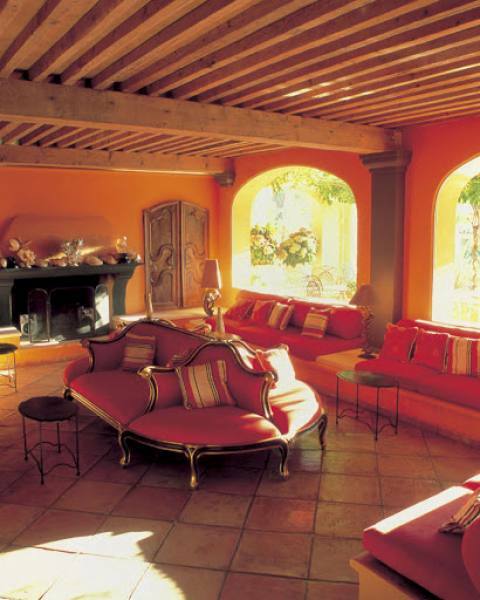 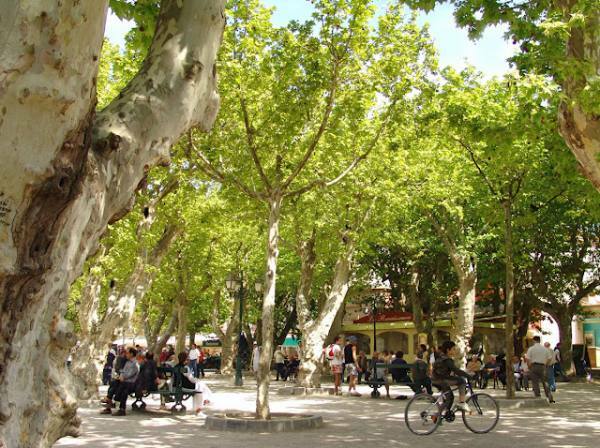 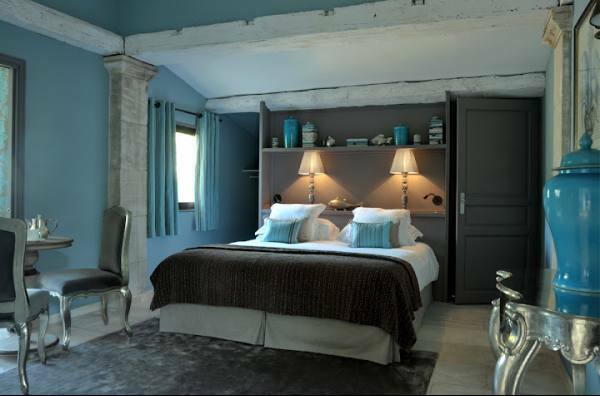 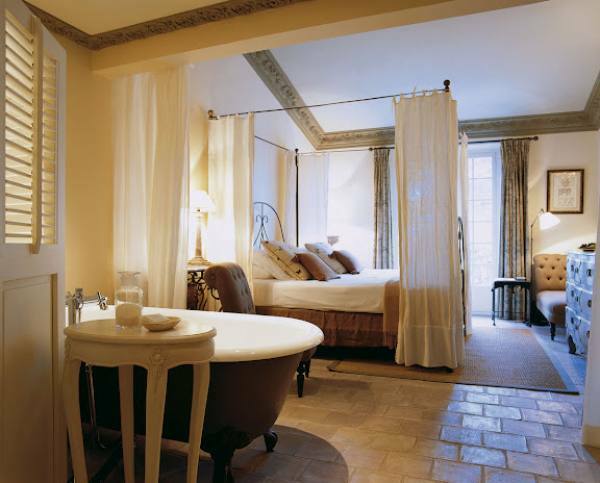 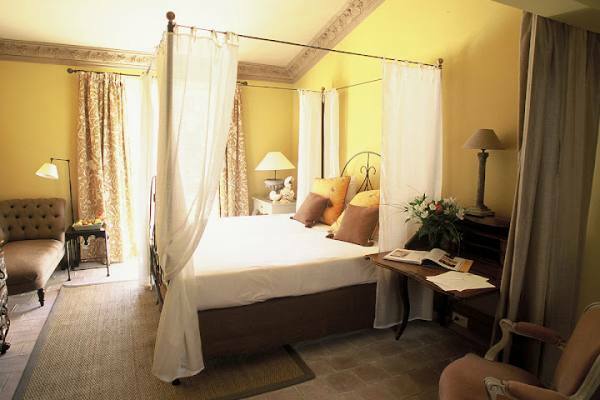 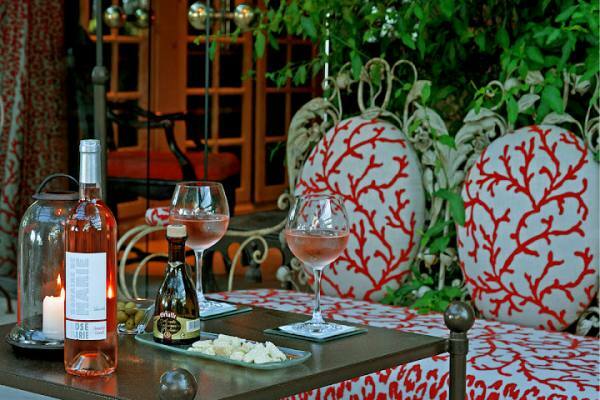 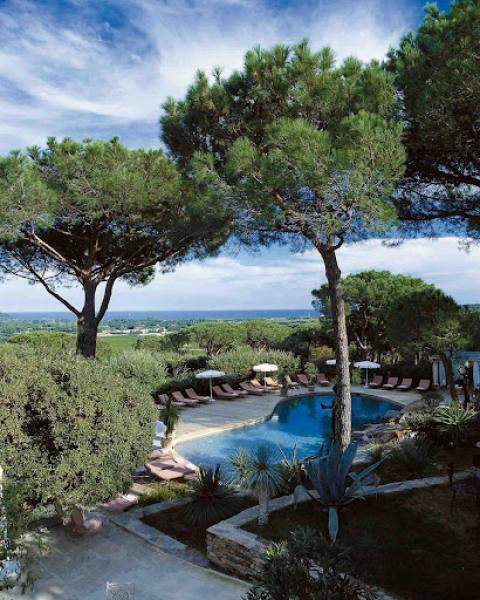 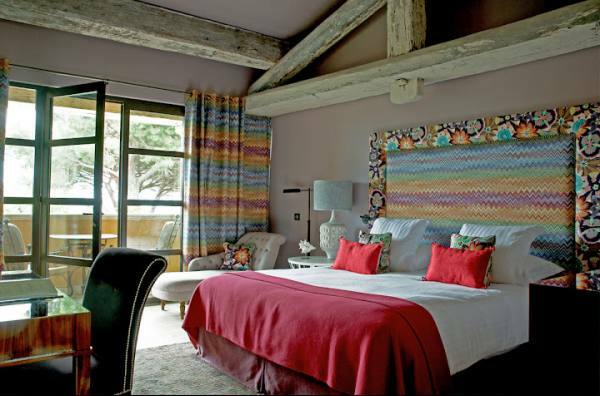 This 4-star hotel is surrounded by a Provencal garden and guests can enjoy drinks in the garden or in the hotel bar. 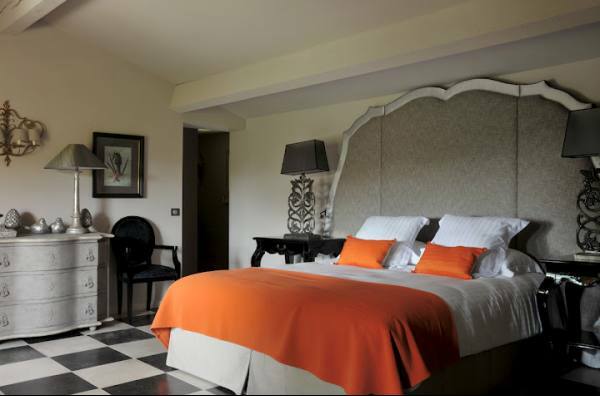 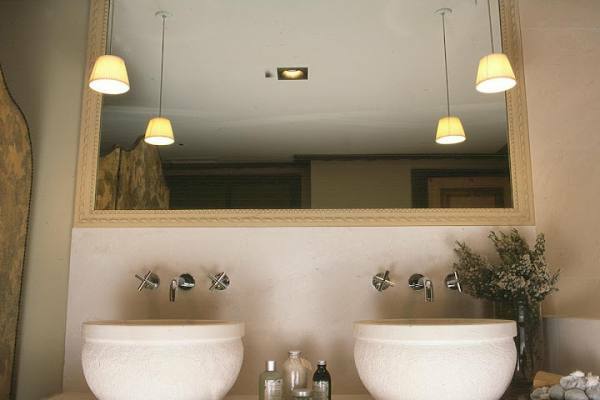 The hotel also offers a range of relaxation and massage therapies and a fitness room is available. 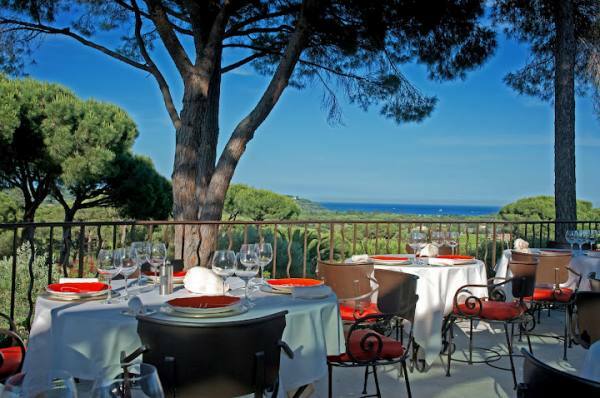 Guests of the Villa Marie can enjoy regional specialties and gourmet cuisine in the hotel’s elegantly designed restaurant or on the terrace, which offers panoramic views of the sea. 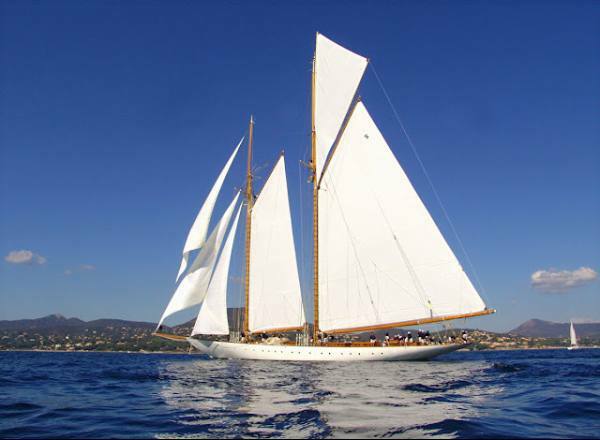 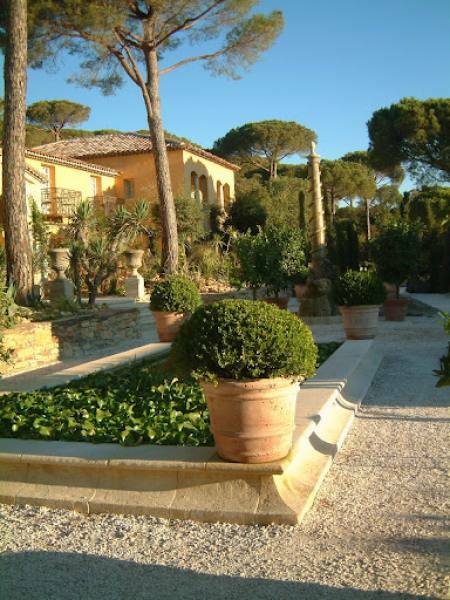 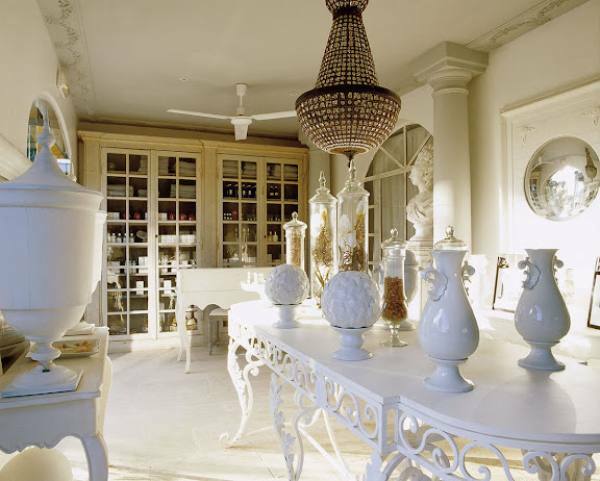 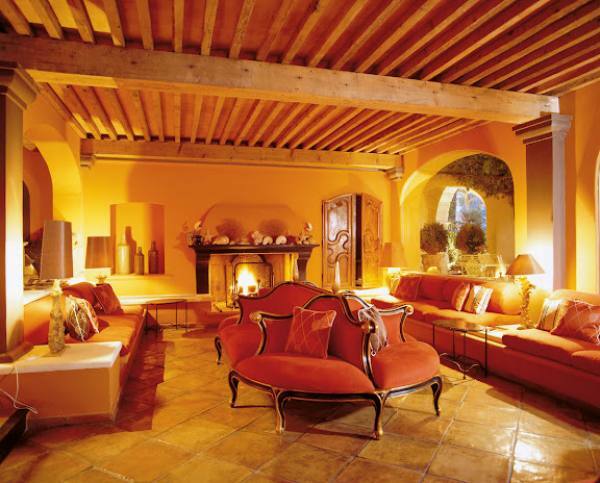 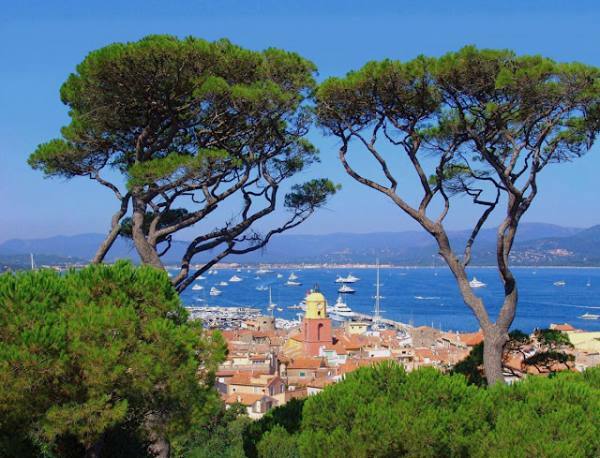 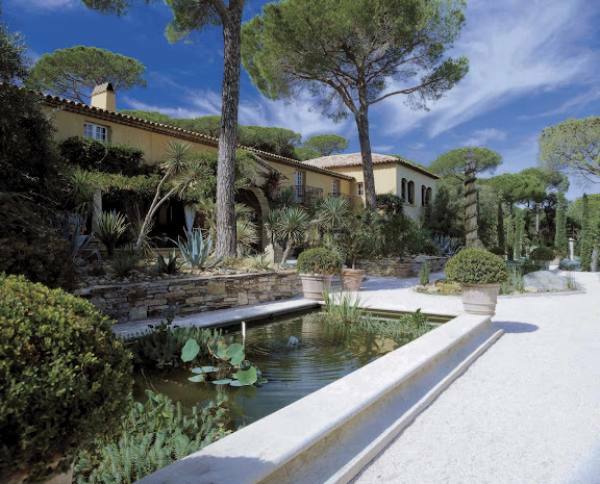 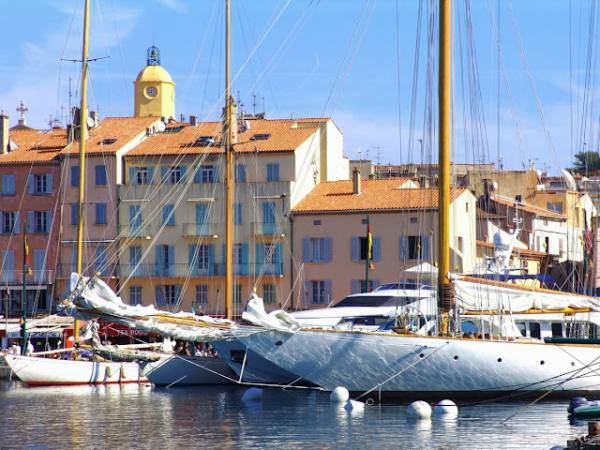 The Villa Marie is situated 3 km from Saint Tropez, where guests can visit the marina and St-Tropez Museum. 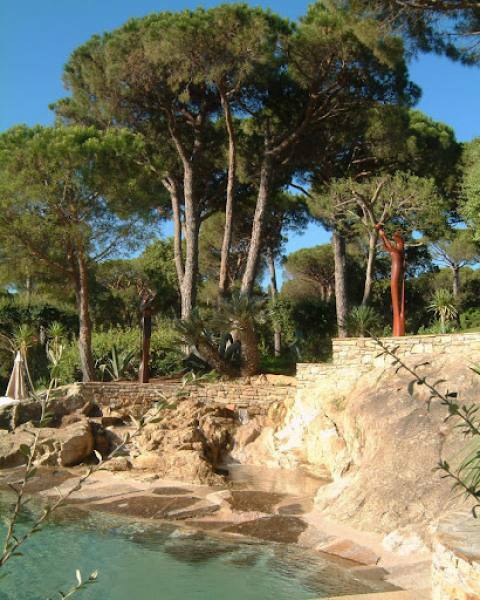 The beaches near Pampelonne are just 4 km from the hotel.